immediately, as long as it is within the Alpharetta area. 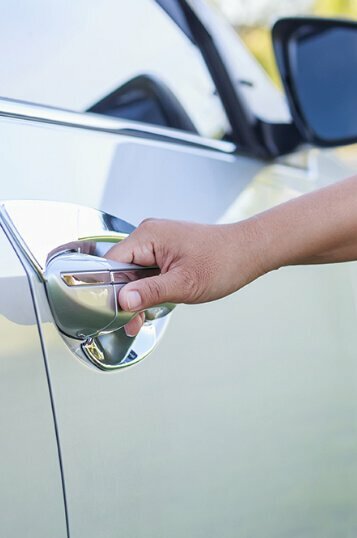 We only choose to work with the most skilled and qualified automotive locksmiths in the area. That is why we assure our customers of the best and top quality automotive service in the whole of Alpharetta, GA.
you can be assured that you get the best for your money’s worth.